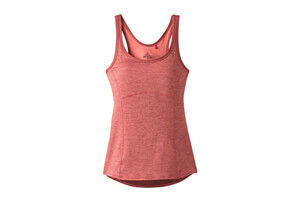 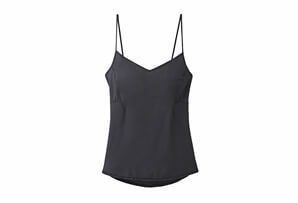 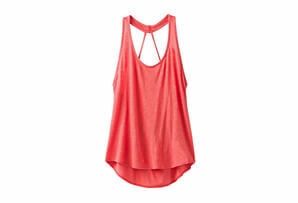 Hit the studio then take it to the street in style with this flowy, cropped tank made with stink-free technology. The cropped version of our signature Newbie tank, infuse this trendy silhouette with a flattering kicked out hemline into your activewear wardrobe or mix it into your everyday style. 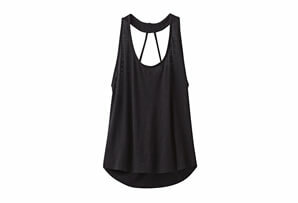 Dropped armholes work to balance this high neck design made from high performance fabric that's luxuriously soft on.